Underscoring its commitment to legacy customers, HARMAN’s Martin Professional today announced the return of its popular MAC TW1 Tungsten wash light as a certified refurbished product to satisfy the global demands of lighting professionals. All Martin MAC TW1 refurbished fixtures will bear a “pre-owned /certified by Martin” label and meet the same performance standards and quality level of new Martin products. 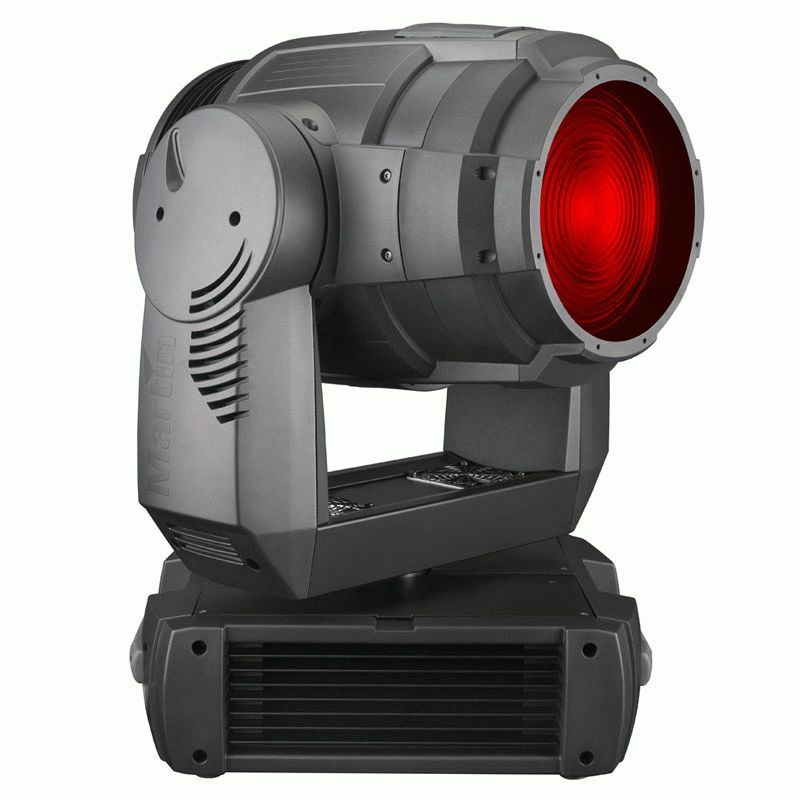 Ideal for stage and studio lighting, the MAC TW1 utilizes an incandescent lamp that provides high-quality optics with soft beam edges and uniform light/color output to ensure even distribution across projected surfaces. The MAC TW1 operates in three modes—Normal, Studio and Silent—which are selectable from a lighting desk and features a unique heat management system which traps heat and silently dissipates it through the back of the fixture. A CMY color mixing system that ensures smooth transitions and delivers a multitude of vibrant colors ranging from saturated deep hues to soft pastels. Refurbished models will be available in 80 V lamp versions that offer superior output when compared to traditional voltage lamps. In addition, all refurbished versions of the MAC TW1 wash light are backed by spare part availability and a one-year warranty.